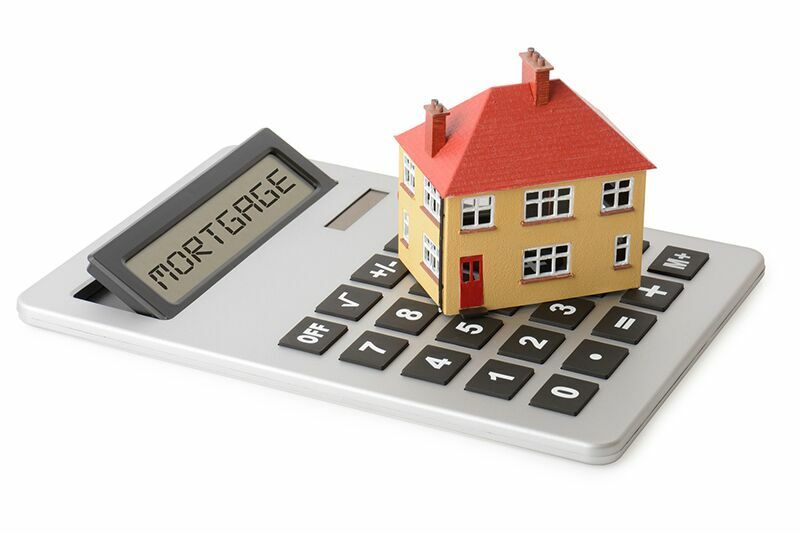 Home > Article Archives > Should You Pay Off Your Mortgage Now? Here are some of the things you should consider before deciding to pay off your home mortgage early. When you think about how much you will spend on your home by the time you pay off your mortgage, the cost can seem staggering. When you see the difference between this cost and the actual list price of your home, the idea of paying off your mortgage early might seem attractive. However, before you make this major financial decision, here are some things to consider. From a purely mathematical standpoint, paying off your mortgage early is not a great idea, especially if you have recently refinanced. This is because federal interest rates are currently at a historic low, meaning that your mortgage is likely one of the cheapest loans you will ever take out. Logically, if you continue to make your mortgage payments and instead invest the money you would have used to pay it off, this would likely result in greater monetary returns. That being said, if you look at it from a personal standpoint, there are several advantages that come with being free of your mortgage. For instance, by paying off your mortgage now, you can have the peace of mind of knowing that you completely own your home. Additionally, when your mortgage is paid off, you can enjoy an increased cash flow. Finally, if you are laid off, have a medical emergency, or experience some other life change that affects your finances, you will not have the added stress of trying to keep up with your mortgage payments. Ultimately, deciding how to handle your mortgage is completely up to you. Whatever you decide, it’s important that you protect your home with the right homeowners insurance coverages. For help finding the best policies for you, contact the experts at The Schwab Agency in Colleyville, Texas. We are ready to assist you with all your coverage needs today.